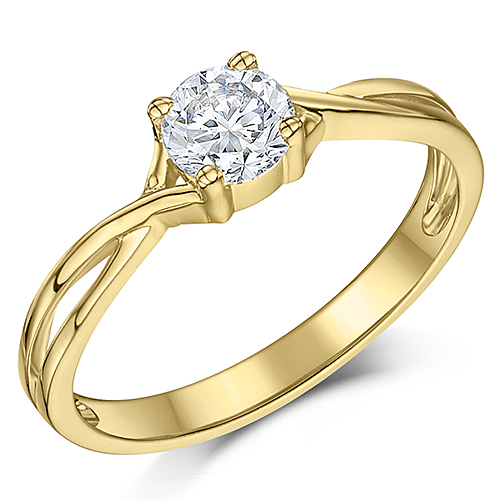 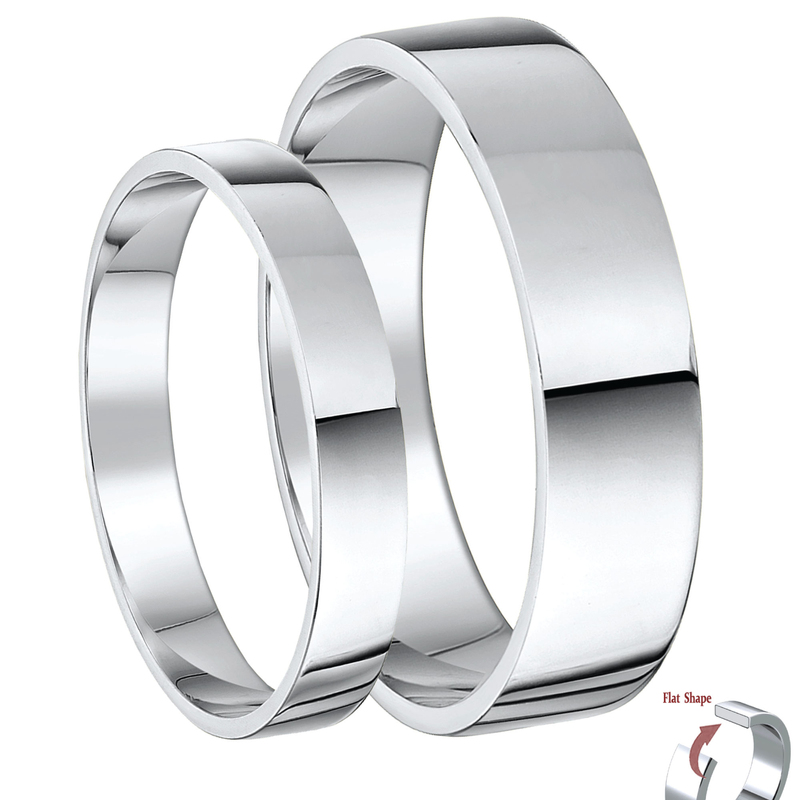 If you are looking to buy a white gold wedding ring matching sets, then you need to check out our collection of matching rings. 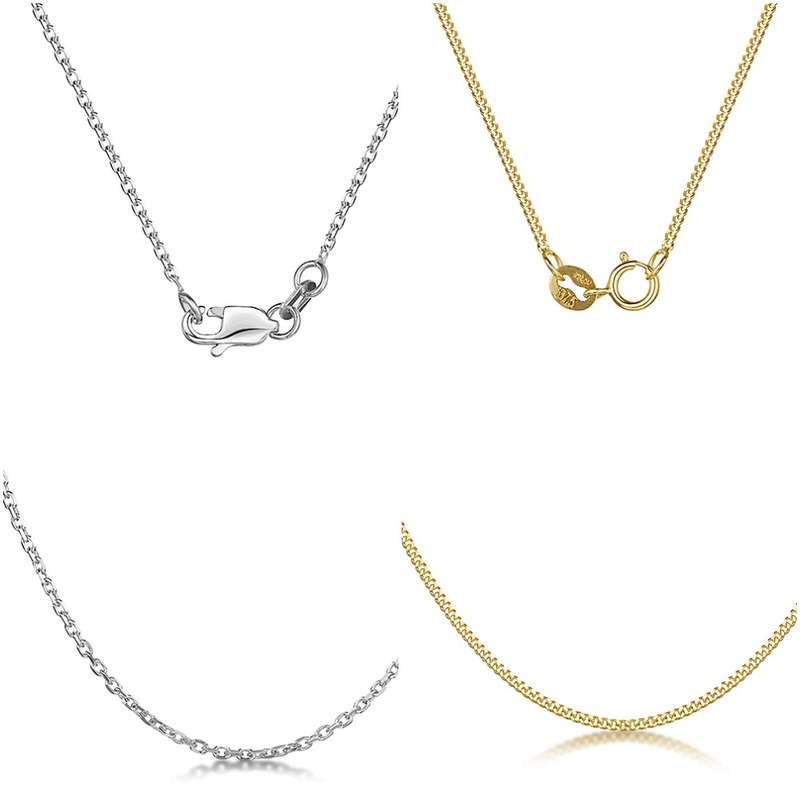 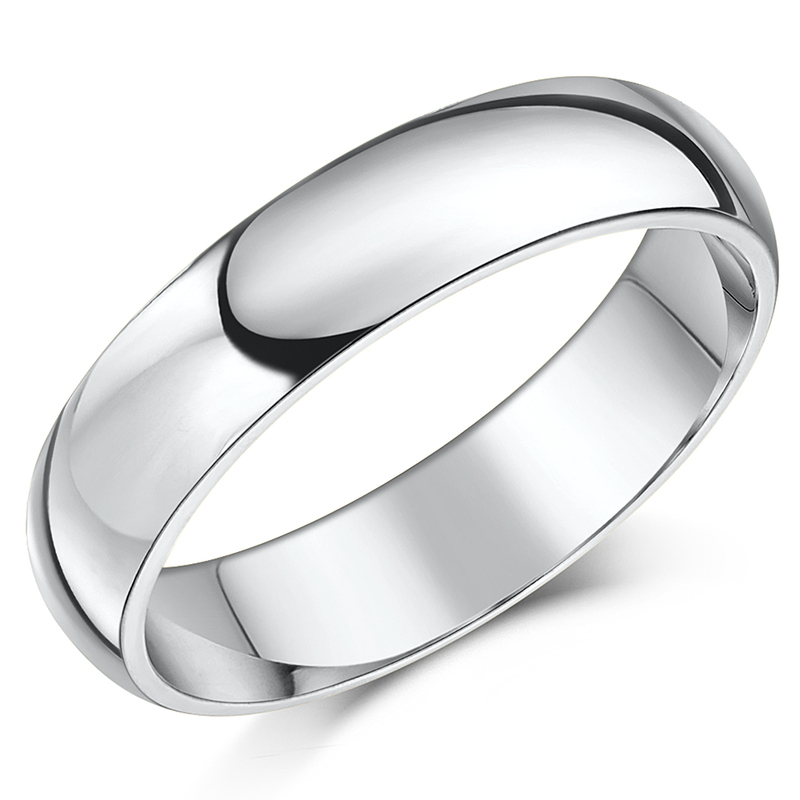 White gold is made using an alloy of gold and nickel/silver/palladium/magnesium (either a combination multiple white metals or a single white metal). 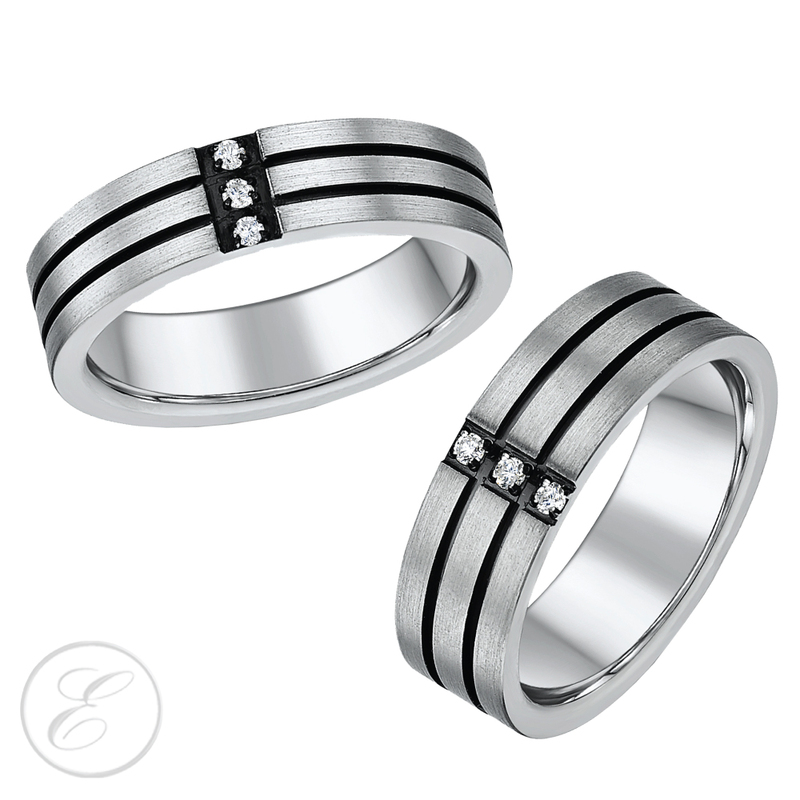 At Elma, we use 9ct white gold to make stunning white gold wedding band sets. 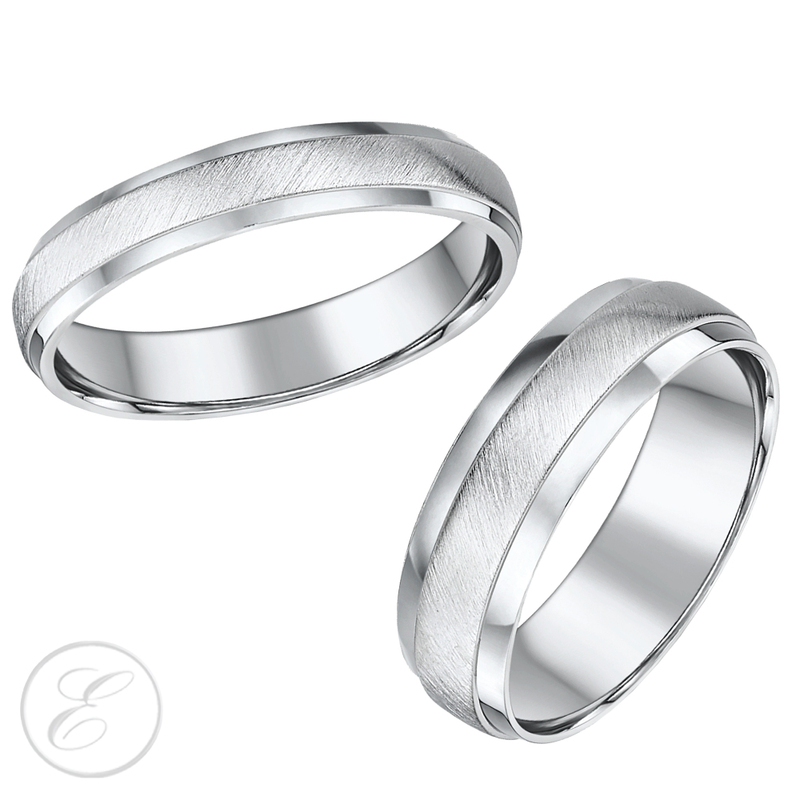 The malleable white gold gives life to elegant designs that are perfect for weddings. 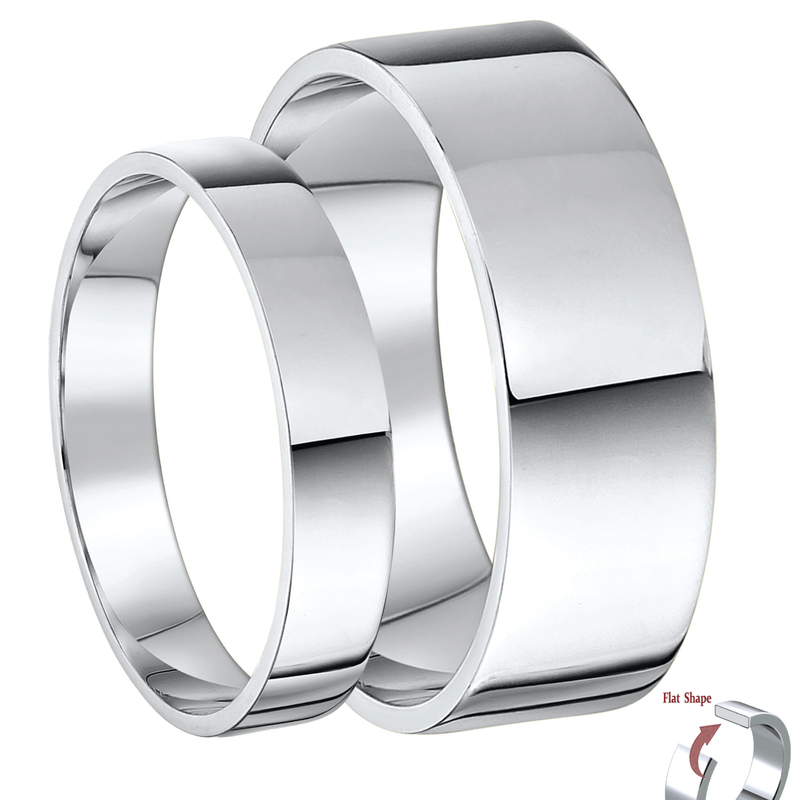 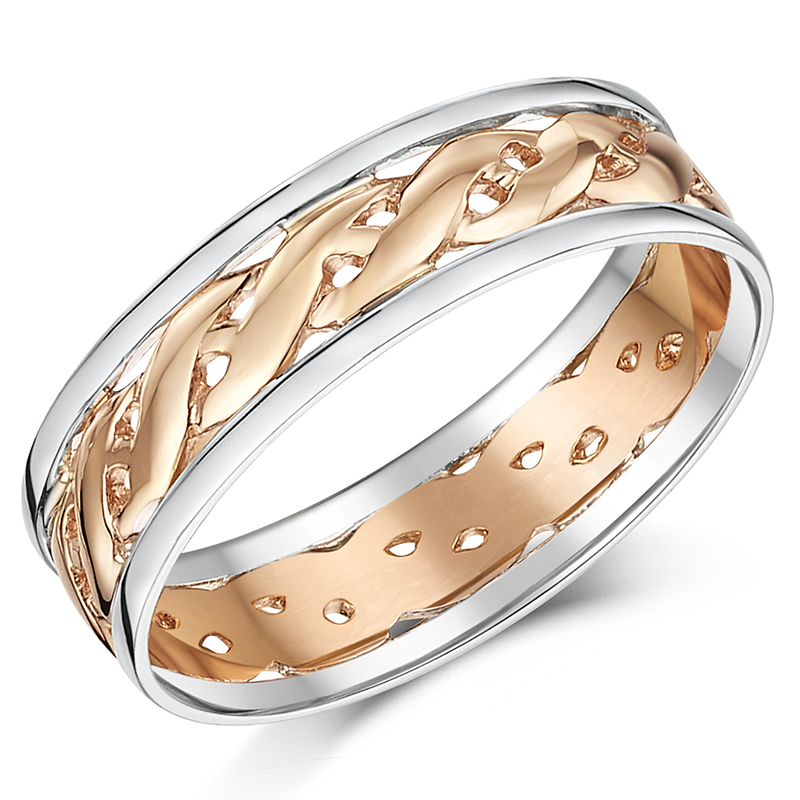 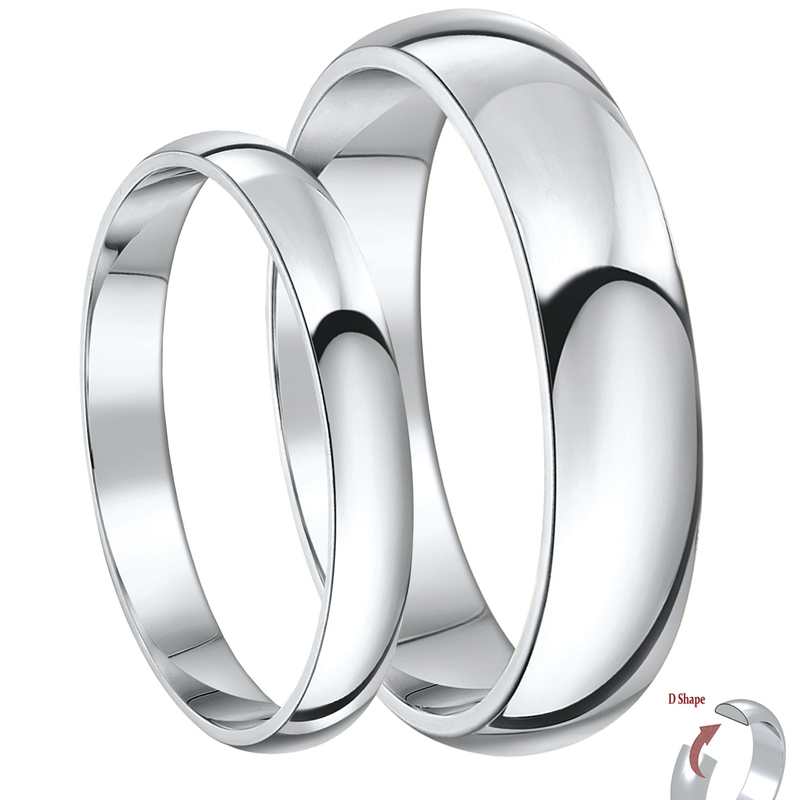 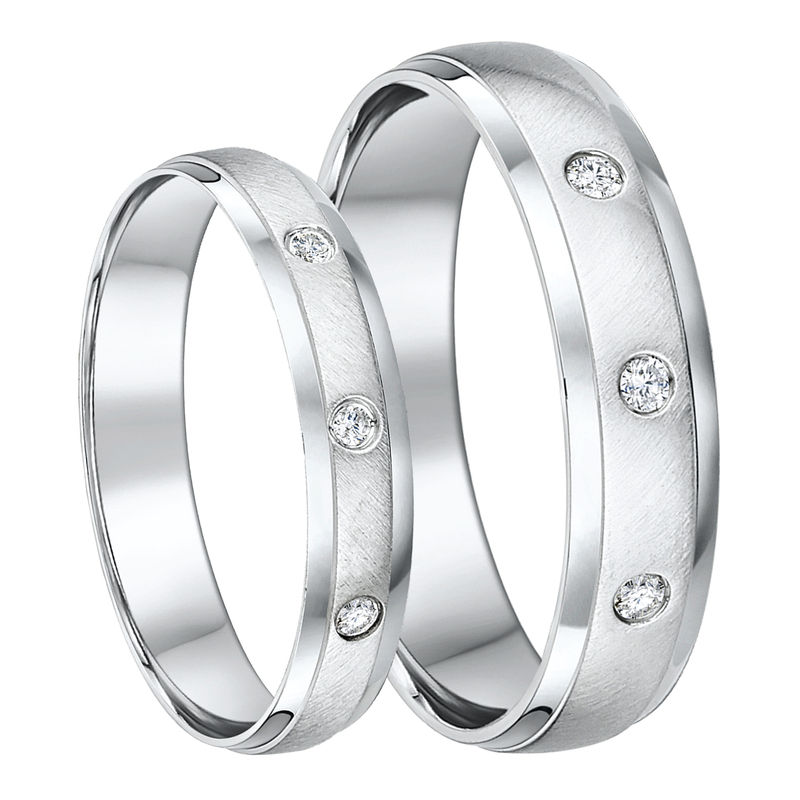 Our selection of white gold wedding ring sets is great if you are looking for matching rings for both him and her. 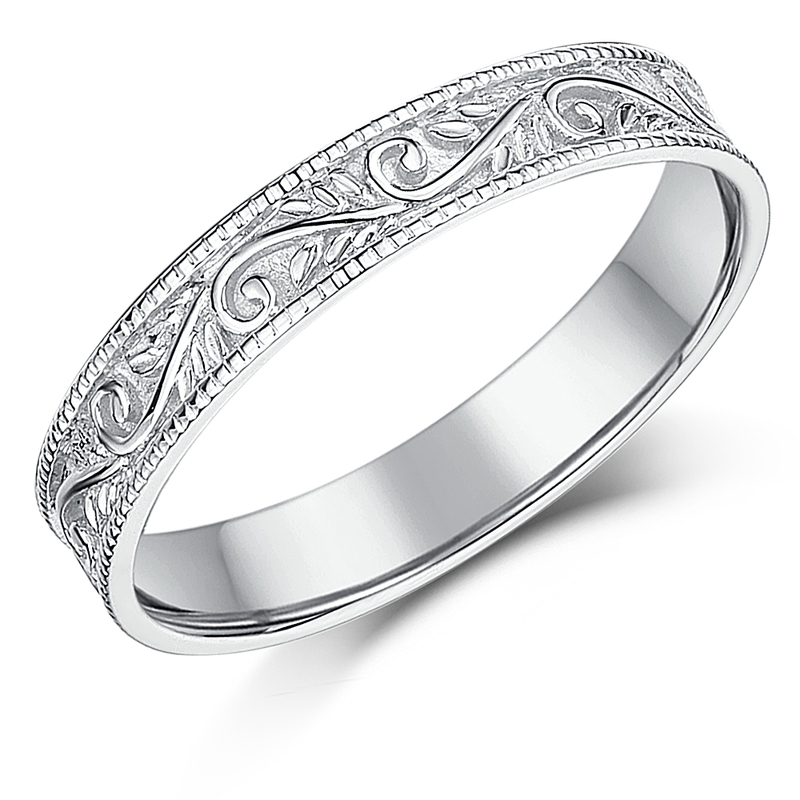 From Celtic braided designs to simple court shaped bands, you can find an extensive collection of white gold wedding sets right here. 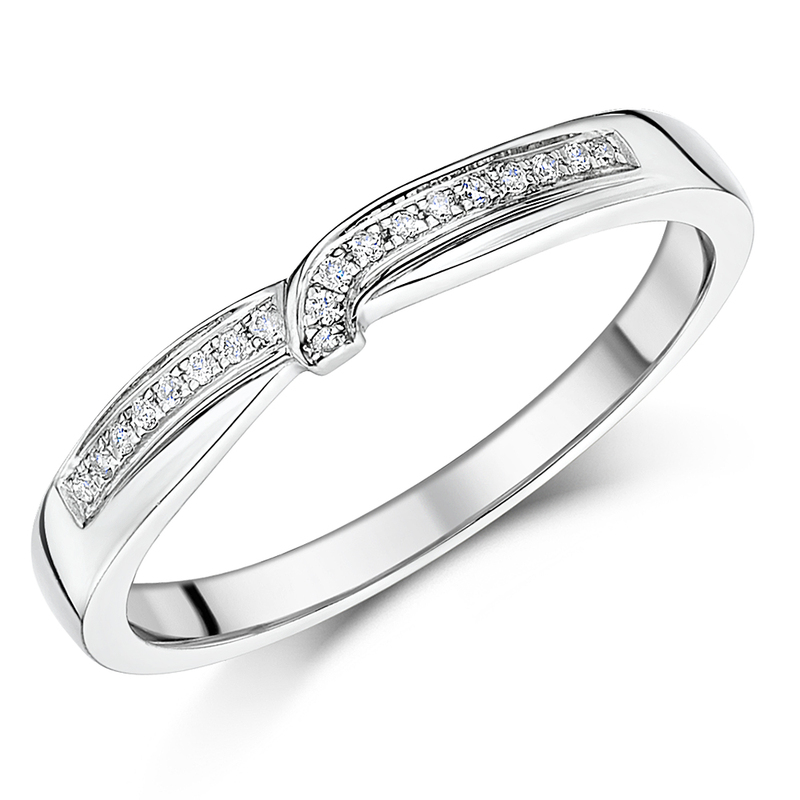 For some of our bridal ring sets white gold is studded with diamonds of varying weight. 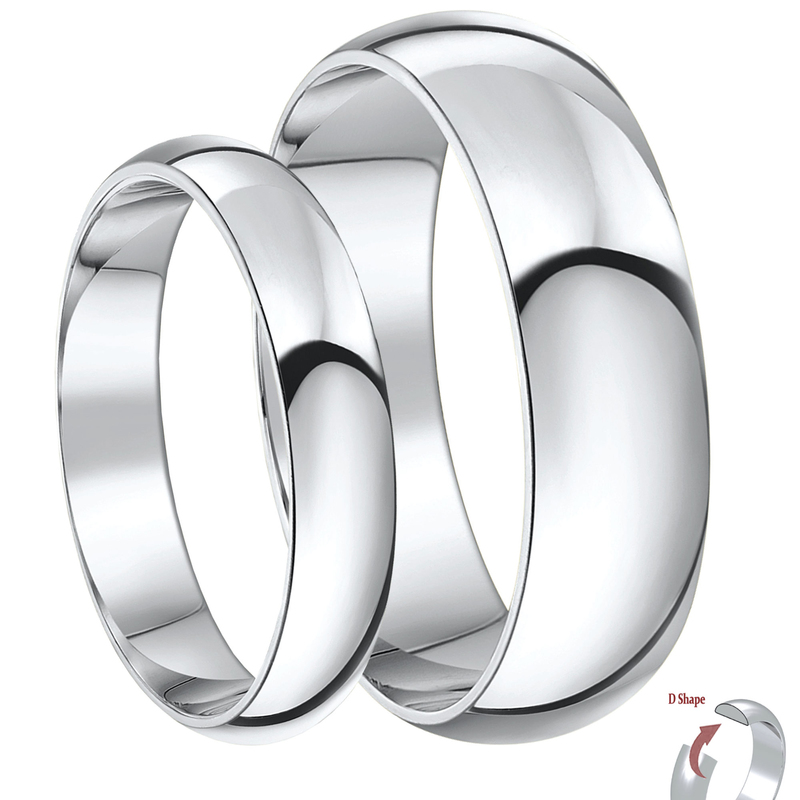 Feel free to get in touch to find the right sized white gold wedding ring sets for bride and groom.